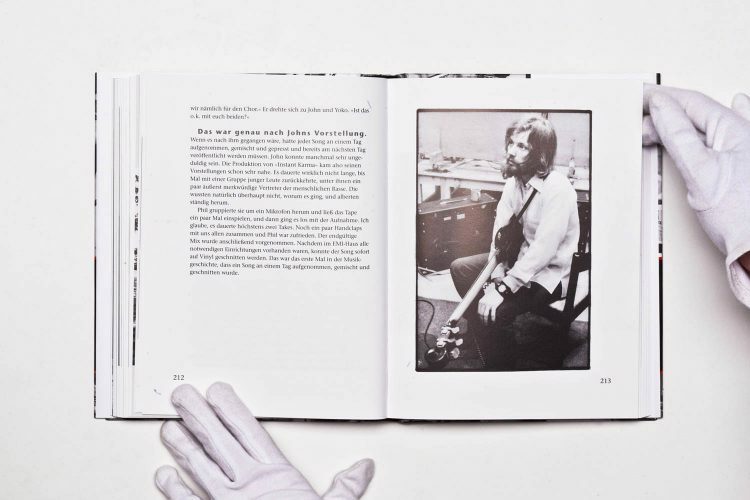 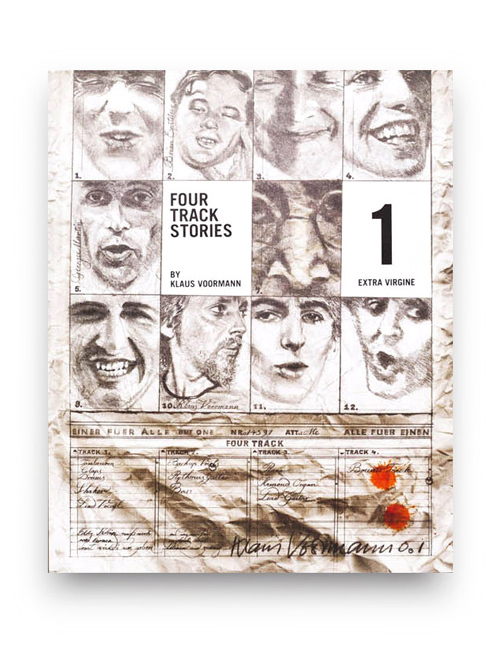 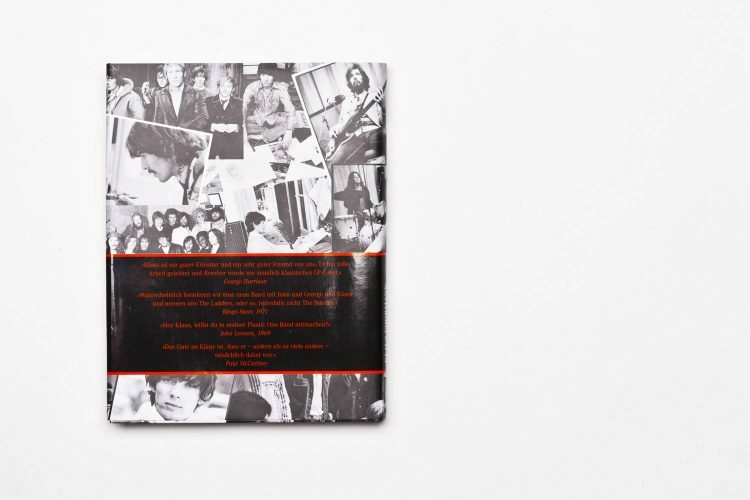 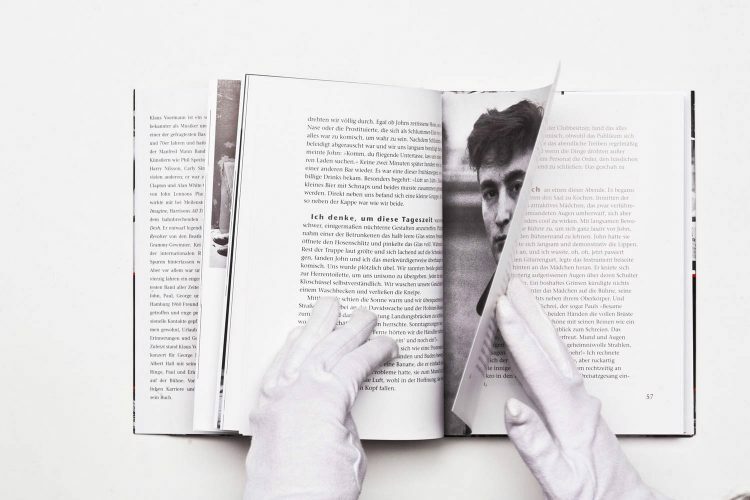 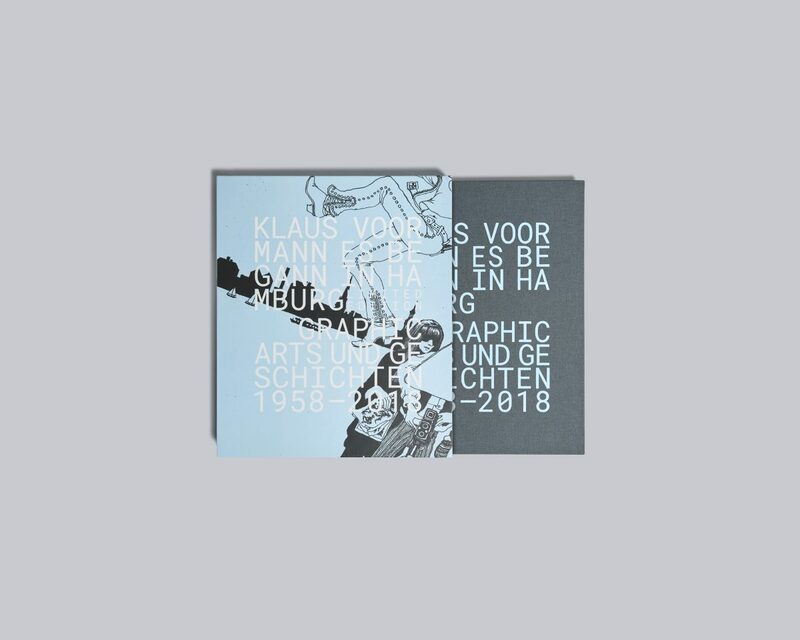 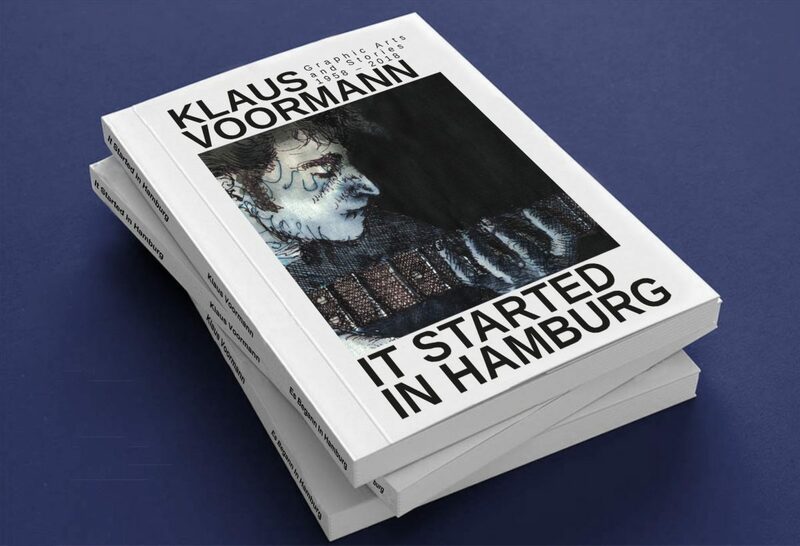 There is only a small rest edition of the hardcover book only available from Klaus Voormann. 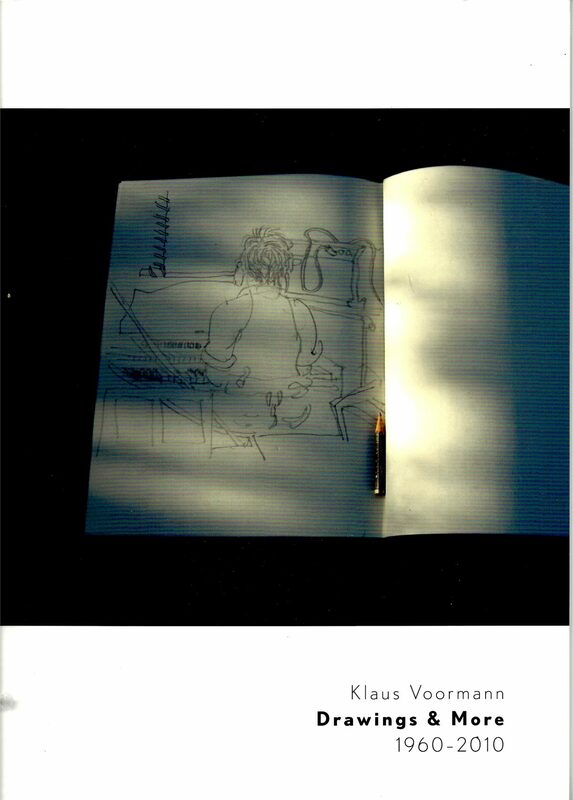 The amount includes the signature of the artist. 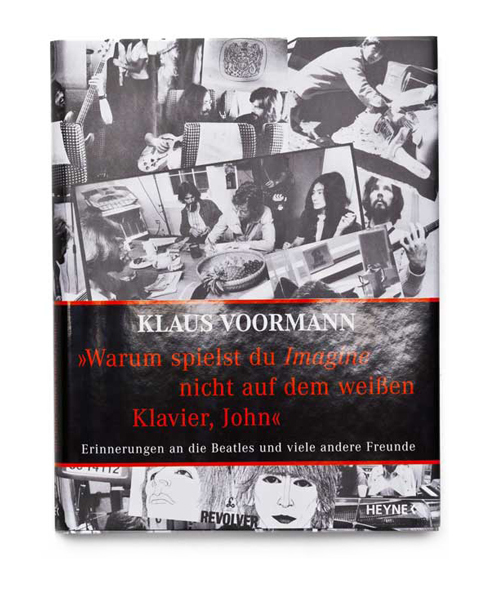 This is Klaus Voormann’s authorized biography written by Christina Voormann. 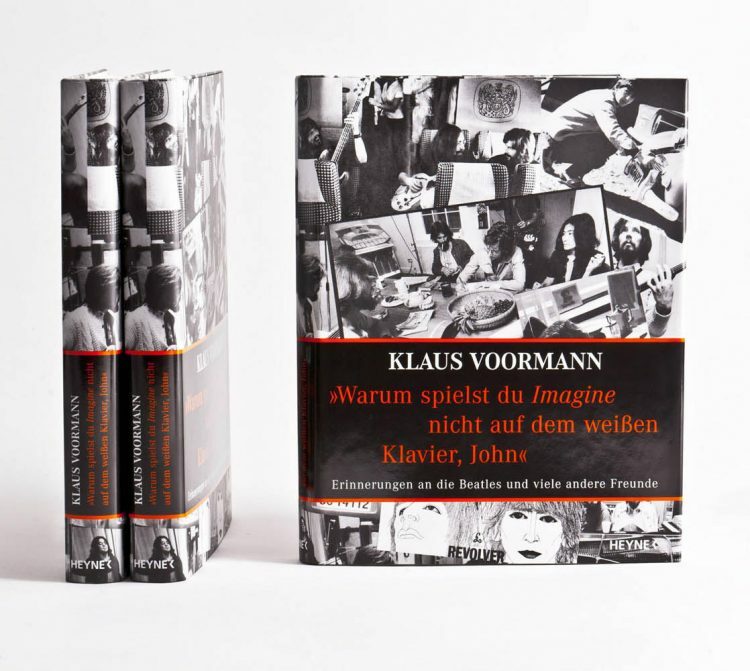 Right now the book exists only in German. 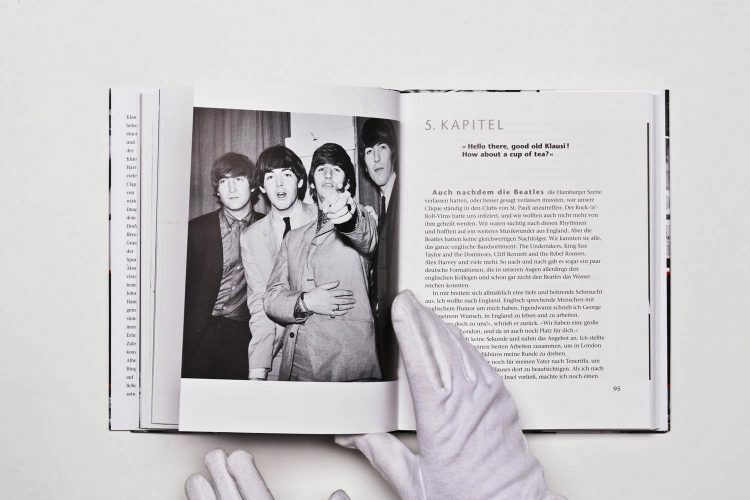 There are lots of exciting pictures in it though.